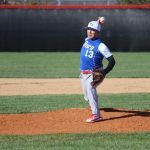 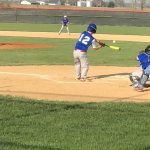 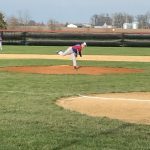 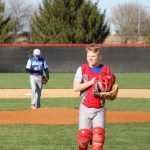 The 8th grade baseball team hosted the Clinton Prairie Gophers Thursday night. 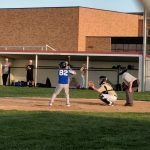 A porous defense doomed our 8th grade baseballers leading to a 18-6 loss to the Gophers. 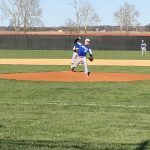 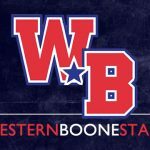 With the weekend off, the team will aim get in the win column Monday night at Frankfort TPA Park starting at 6 pm.